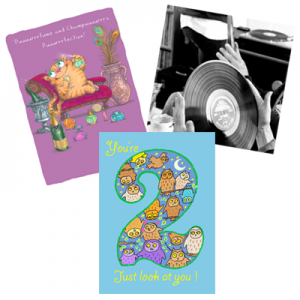 Greetings Cards 6-packs are £6.60 each (£1.10/card) + VAT (20%), with a minimum order of 7 packs (42 cards). Carriage is free in the UK on orders over 20 packs (120 cards). For fewer than 20 packs, carriage is £8.00 in the UK. On overseas orders, additional shipping costs will be invoiced as needed. The price of Art Prints varies by size and whether you wish it to be signed or unsigned. Prices and Add to Cart buttons are on each Art Print’s individual page. For your first order, we require payment before we ship. For subsequent orders, we will ship upon receiving the order, and you have the option to defer payment for 30 days. Our online ordering system allows you to pay through PayPal, with either a credit card or a PayPal account. please ensure your payment is in pounds (£). don’t forget to send us the details of your order. 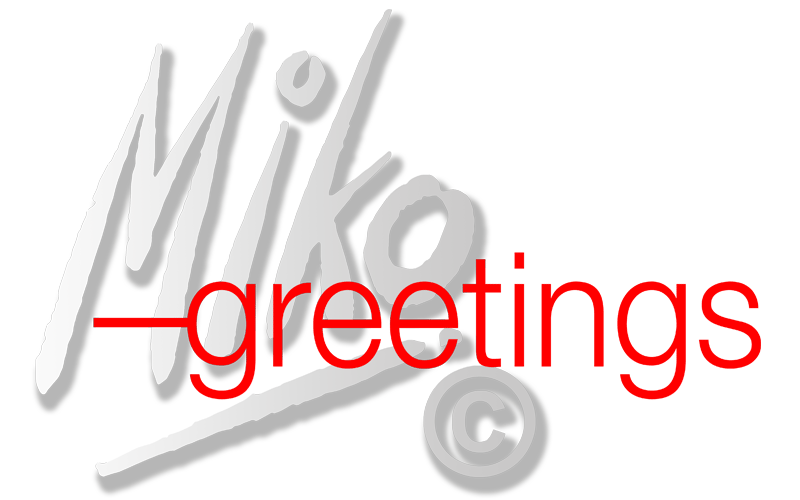 Miko Greetings cards and prints are firm sale unless previously agreed. After your first order, you have the option of also registering a User Account on our website so that you can place subsequent orders online and still defer payment. You don’t need a User Account if you want to just pay right away each time you place an order online. But if you want to defer payment for up to 30 days, and you want to place your order online rather than by phone or email, you’ll need to login first. And for that, you need a User Account. To apply for one, please fill out the User Account Request form. We are able to fill large orders quickly, and look forward to serving your needs efficiently and effectively. If you have any questions prior to ordering, please feel free to get in touch first, without any obligation. If you’re ready to place your order, please fill out the online Trade Orders form (or contact us to place your order by phone or email).